New Delhi: An Ethiopian Airlines plane, carrying more than 150 passengers and crew members, crashed on its way to Nairobi. All 157 people on board were killed in the accident. Issuing a statement, the Ethiopian prime minister’s office said that the Boeing 737 was on a regularly scheduled flight when it crashed. The flight was coming from Ethiopia’s capital Addis Ababa. Flight ET 302 crashed near the town of Bishoftu, 62 kilometres southeast of the capital city, the airline said, confirming the plane was a Boeing 737-800 MAX. “Boeing 737-800MAX took off at 8.38 am local time from Addis Ababa and lost contact at 8.44 am. Search and rescue operation is in progress. 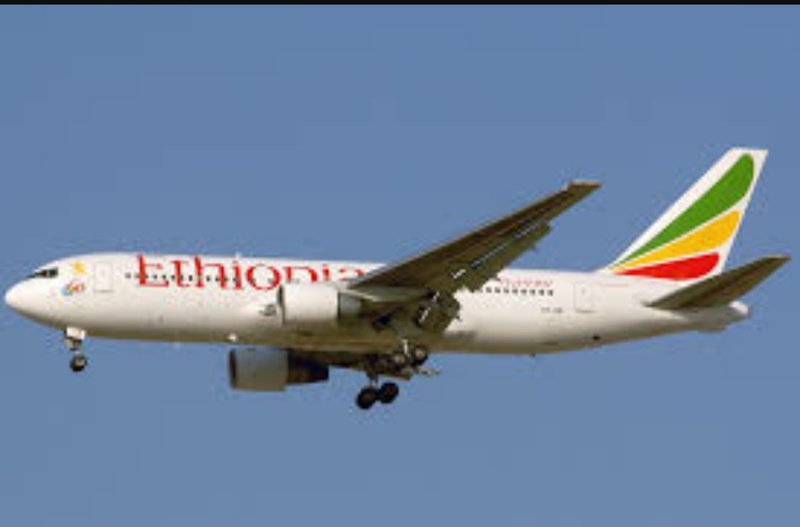 It is believed that there were 149 passengers and 8 crew onboard the flight,” Ethiopian Airlines had earlier said in a statement. “It is confirmed it happened 8.44 (am),” said a spokesman who did not give his name. The prime minister’s office sent condolences via Twitter to the families of those lost in the crash.